Thank you so much for following and welcome to all our new followers! 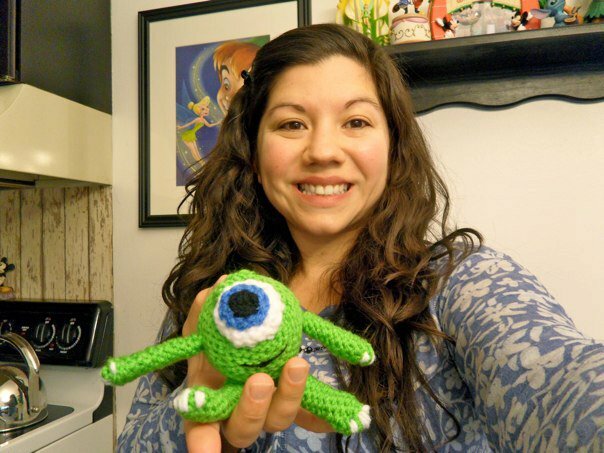 As you may recall, part of our first collaborative contest with Chip & Co I posted a pattern for an amigurumi Nemo creature that I made. It was my crafty way of saying thanks to all our new followers and show you how I hoped you would stick around for some photo fun!